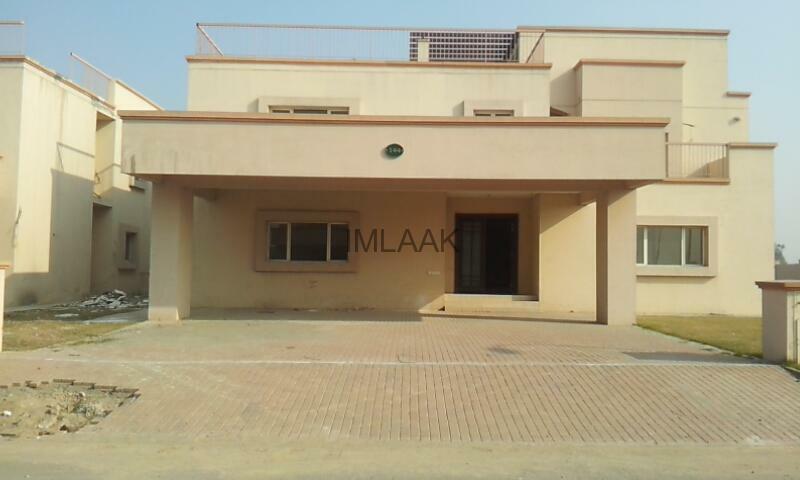 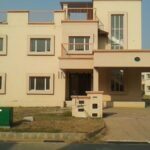 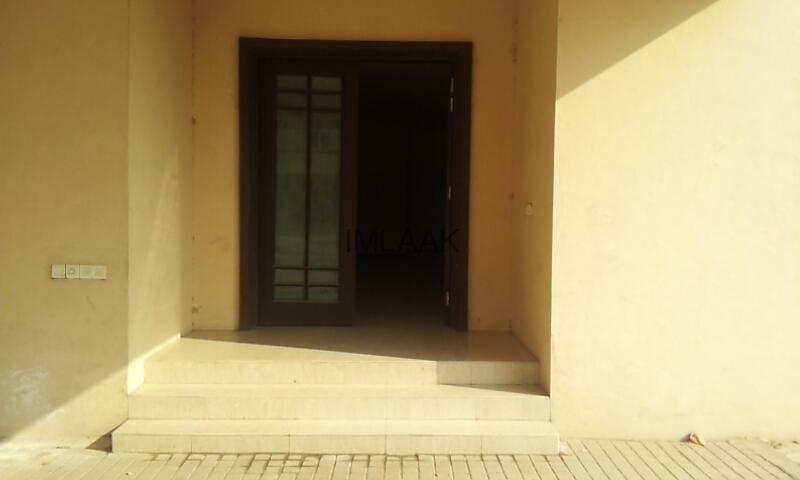 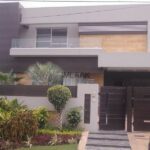 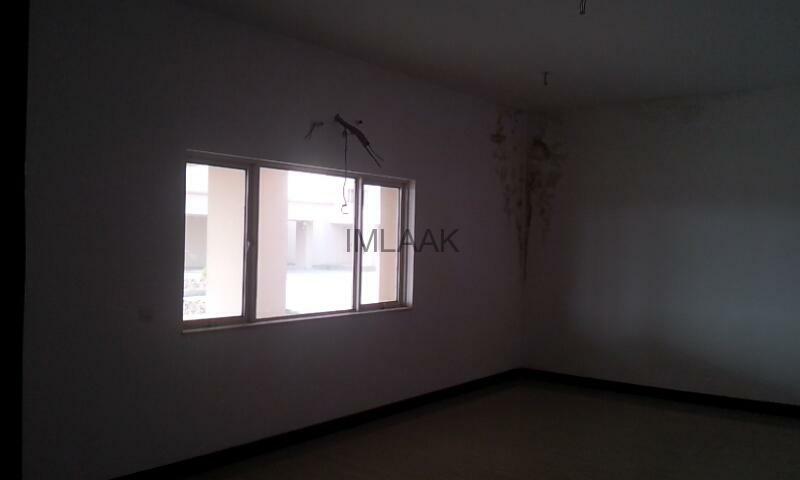 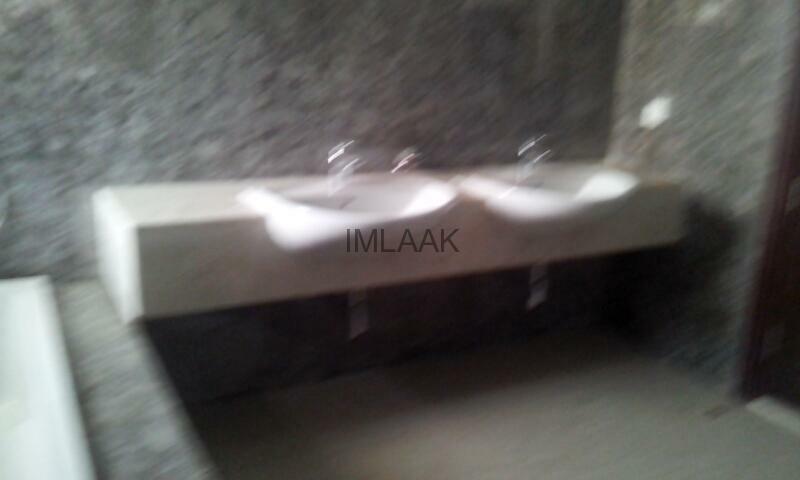 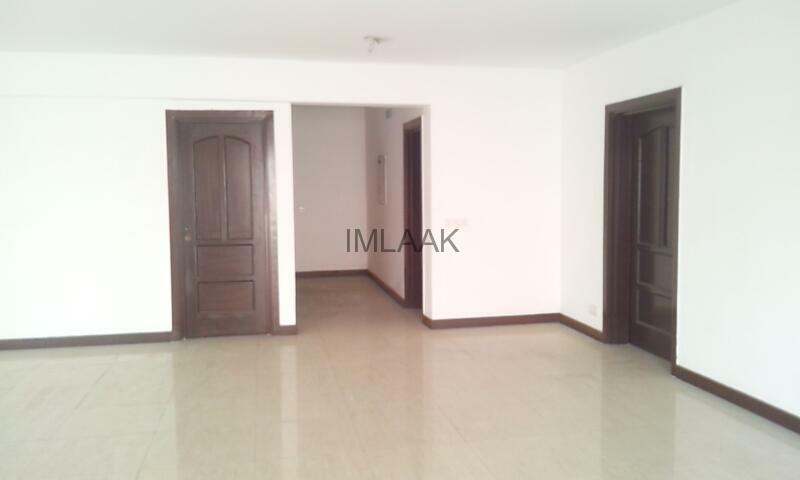 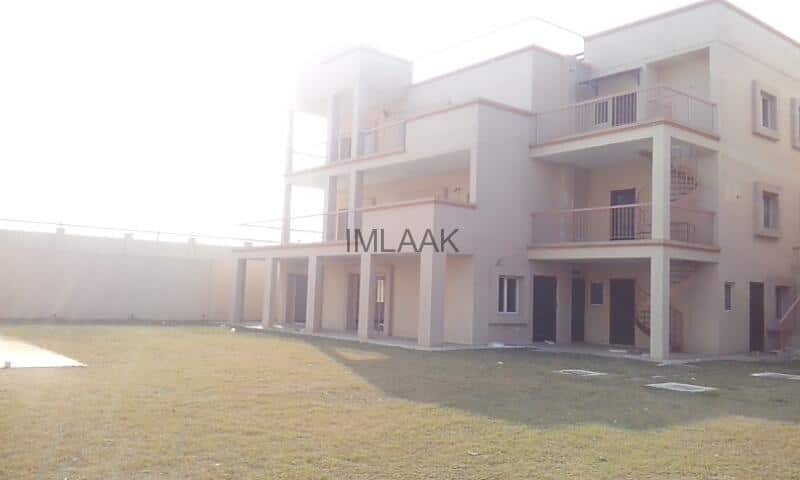 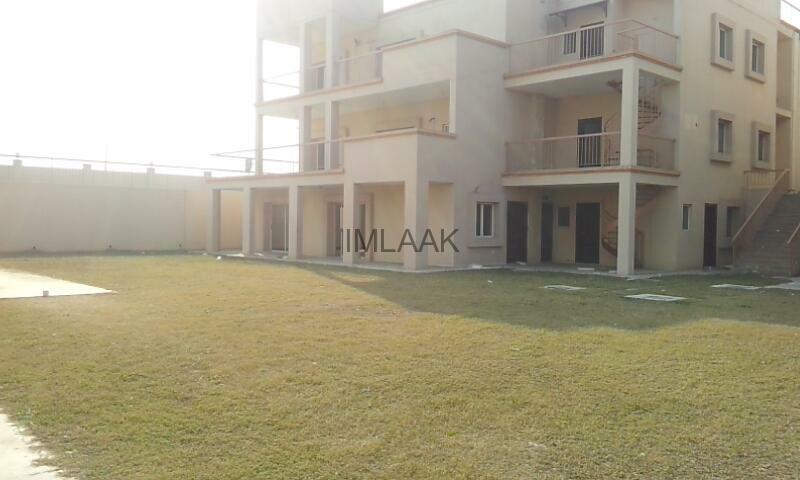 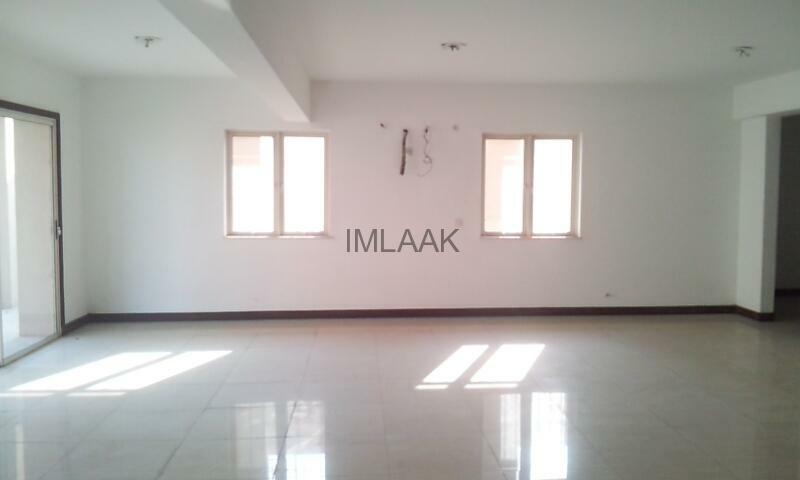 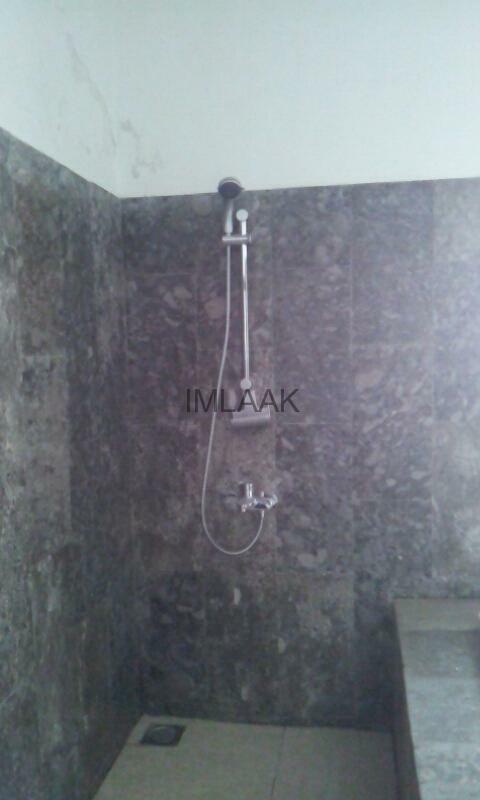 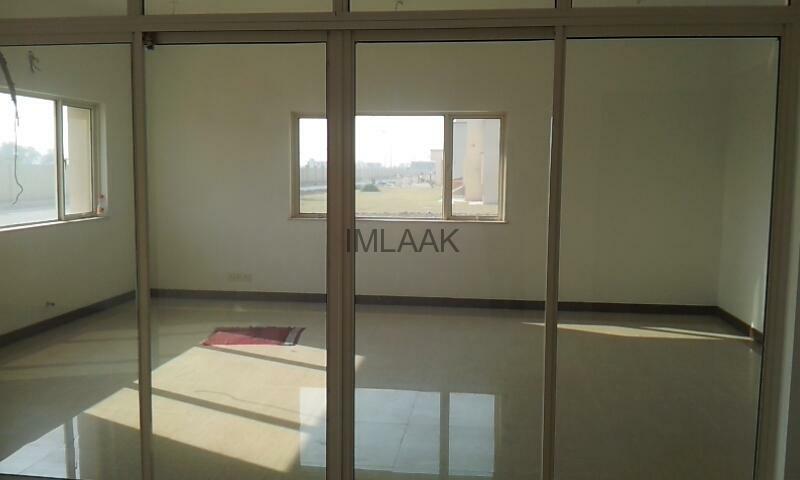 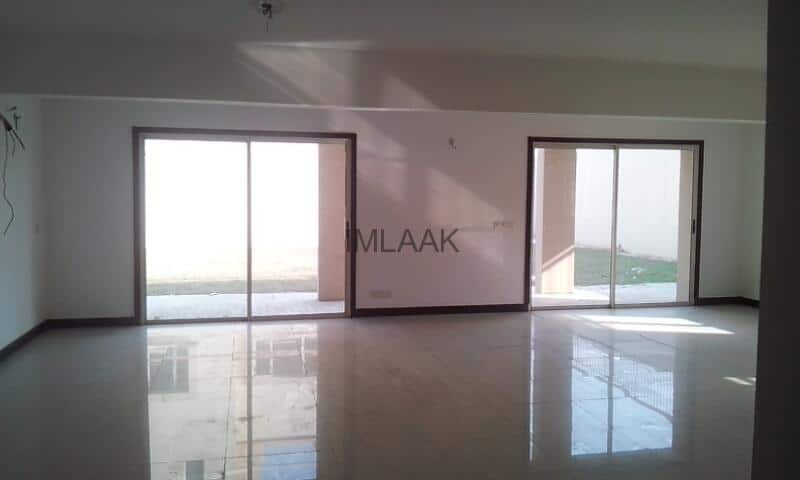 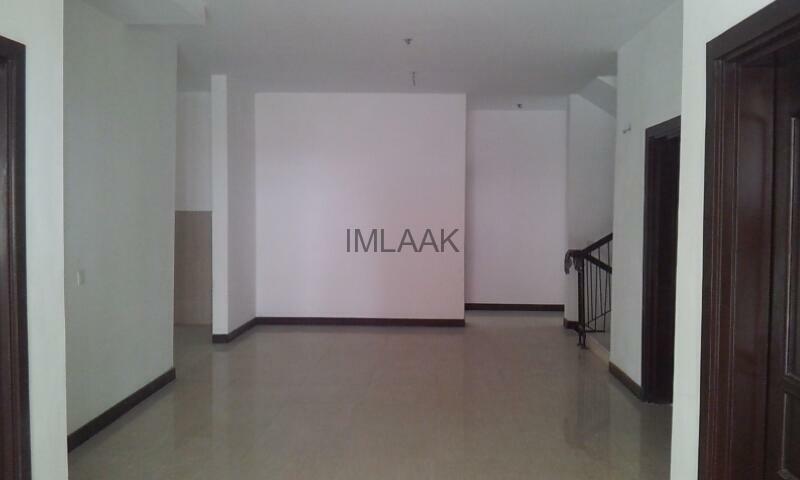 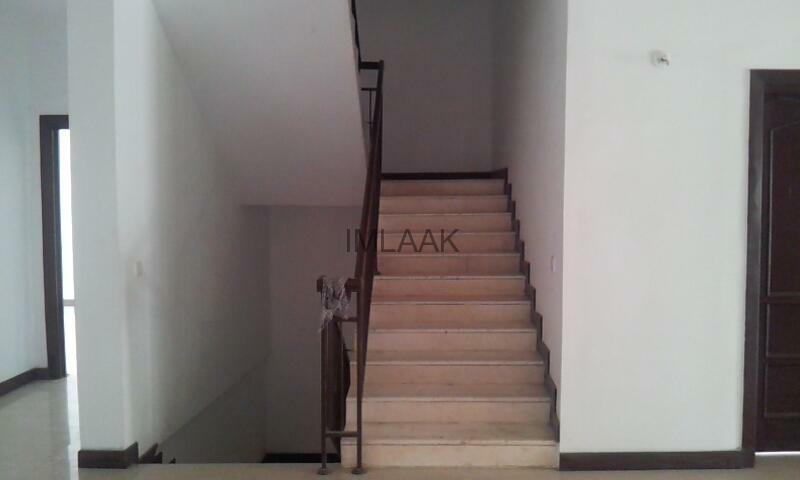 2 Kanal house in DHA Phase 6 Defence Raya Golf resort phase 1 is available for sale . 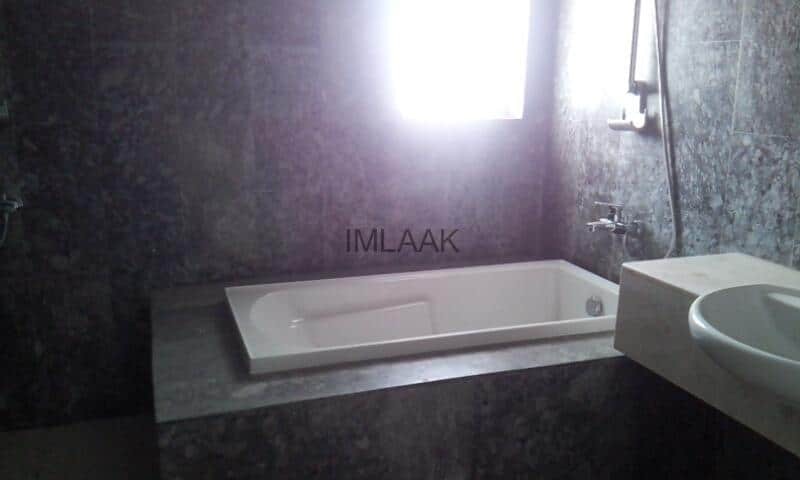 The house has 6 bedrooms with attached bathrooms . 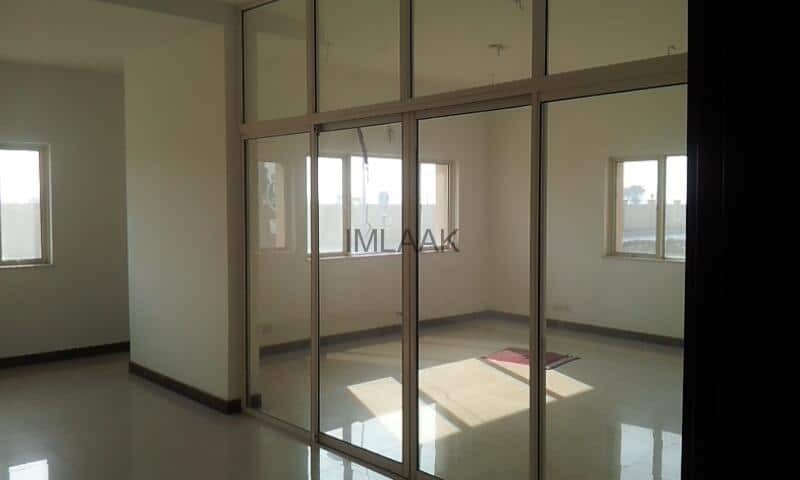 For more details about this property feel free to contact us.